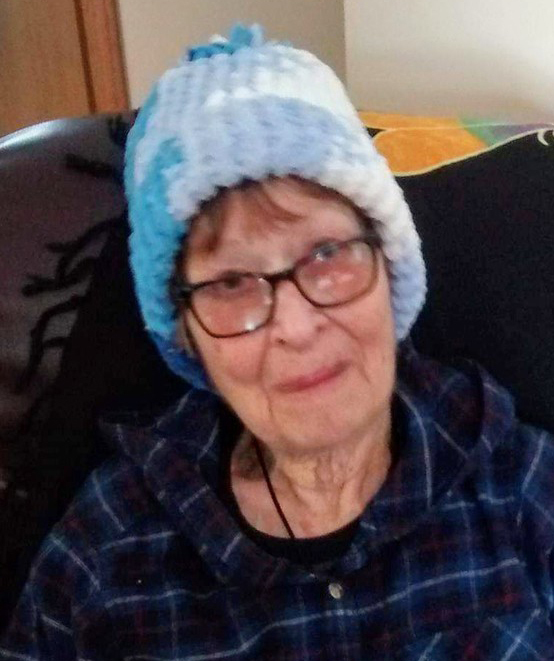 Mrs. Grace Roblin of Pierson passed away at the Virden Health Centre on Monday, April 1, 2019 at the age of 83. Grace is survived by son, Milton (Debbie) Roblin and children Kody, (his children, Wyatt and Wesley), Ashley (Darrell), and Tyler; daughter, Leslie Roblin; son, Greg (Donita) Roblin and children Stacie, (her children, Eric & Ethan), Tyson (Tammi), Toni (David) (their children, Skyler and Savannah), Chantelle (Nick) (their daughter, Alice); daughter, Kim Roblin; brother-in-law, Bob Scott; sisters-in-law, Heather Johnson and Evelyn Roblin; many nieces and nephews. She was predeceased by her husband, Charlie Roblin; parents, Bert and Nellie Johnson; in-laws, Harry and Victoria Roblin; brother, Buck Johnson; sister, Muriel Scott; brothers-in-law, Claire Roblin, Delbert Carr, Elwood Heath and Mert Roblin; sisters-in-law, Edna Roblin, Geraldine Young, Eva Heath, and Jane Carr; two nephews and one niece. The funeral service for Grace was held at the Pierson United Church, Pierson, MB. on Wednesday, April 10, 2019 at 2:00 p.m. with (rev.) Heather Sandilands officiating. The interment followed at the Pierson Cemetery. 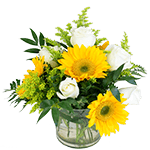 Donations in memory of Grace can be directed to the Pierson United Church Memorial Fund, Box 281, Pierson, MB. R0M 1S0.